1975 Moto Morini 350 Sport – Fully restored !!! Mr. Robert, an English collectors !!! 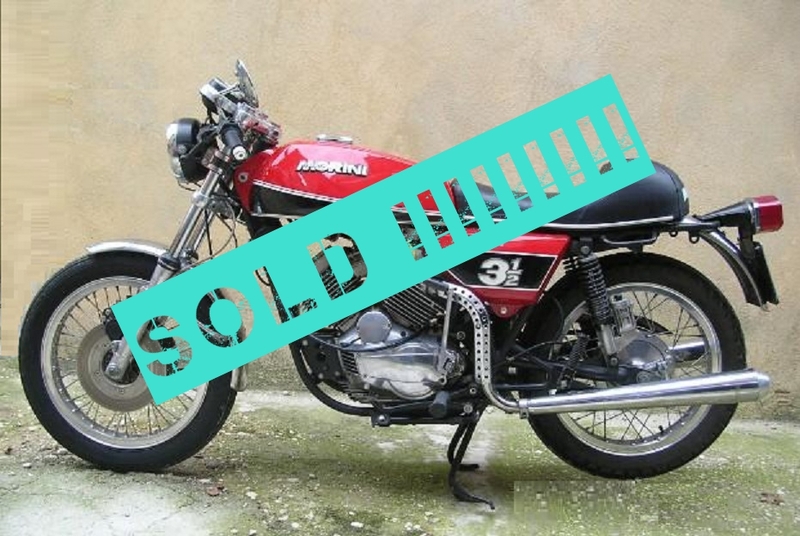 1975 Moto Morini 3 1/2 Sport – Totally restored !!! Italian motorcycles, the Sport is a bike we’ve all coveted at one time or another. classics on the market,a well-kept secret…. On request we provide any vintage Italian bikes and cars !! !